Engine Sensors, China Manufacturer of Engine Sensors. Various products of Engine Sensors, providing product images and basic parameters with each Engine Sensor and Engine Speed Sensor; We are a professional Chinese manufacturer of Engine Sensors, and look forward to your cooperation! 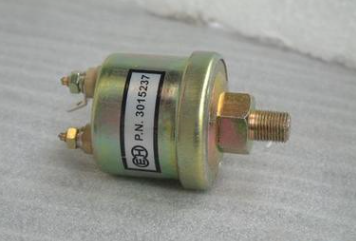 Engine Sensors Including lectromagnetic, induction hall effect type, Photoelectric effect type . Engine Crankshaft Position SensorsIs the most important sensor computer controlled ignition system, its function is to detect signal, the check point on the engine speed signal, and the crank Angle signal. And its input computer to control cylinder ignition order to make the best ignition time command.